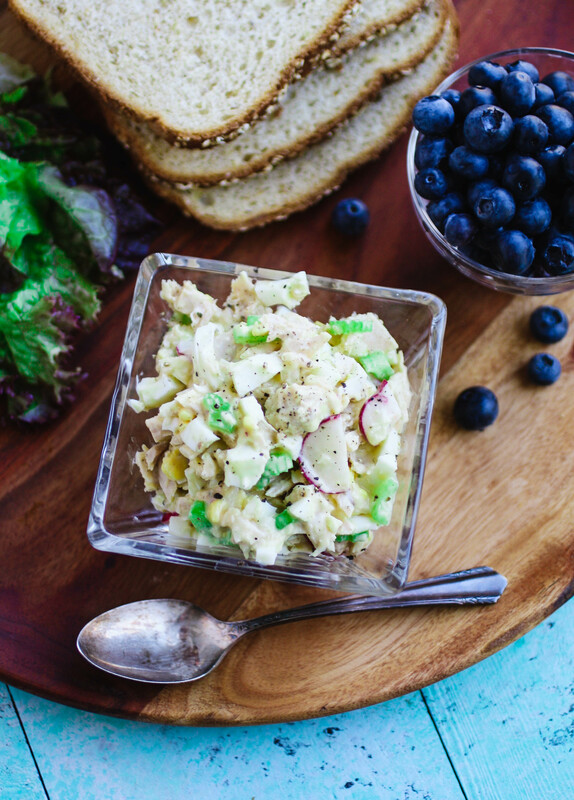 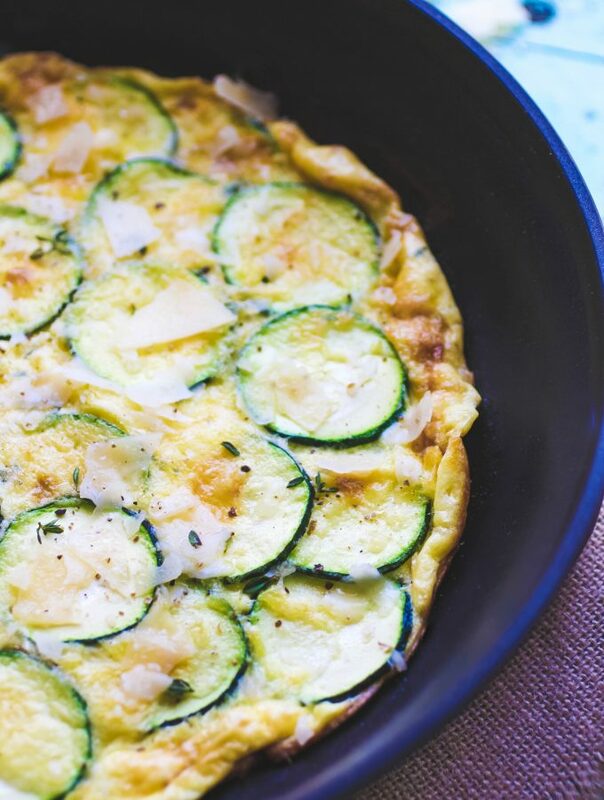 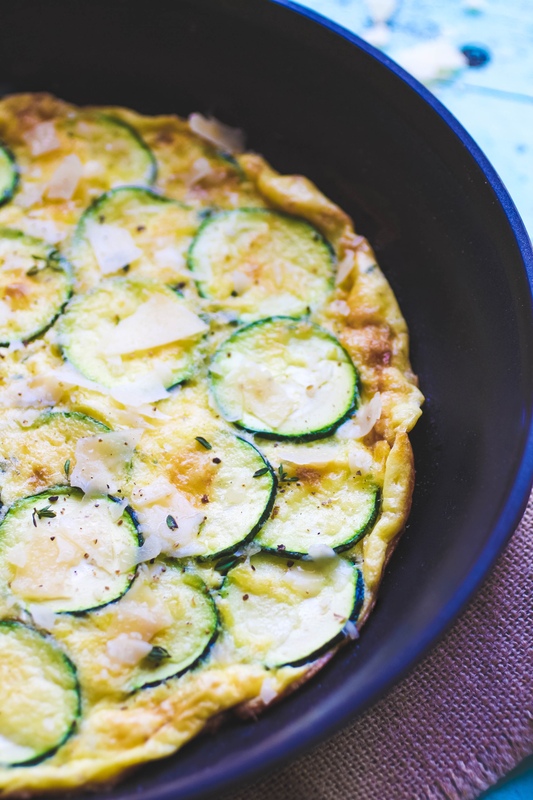 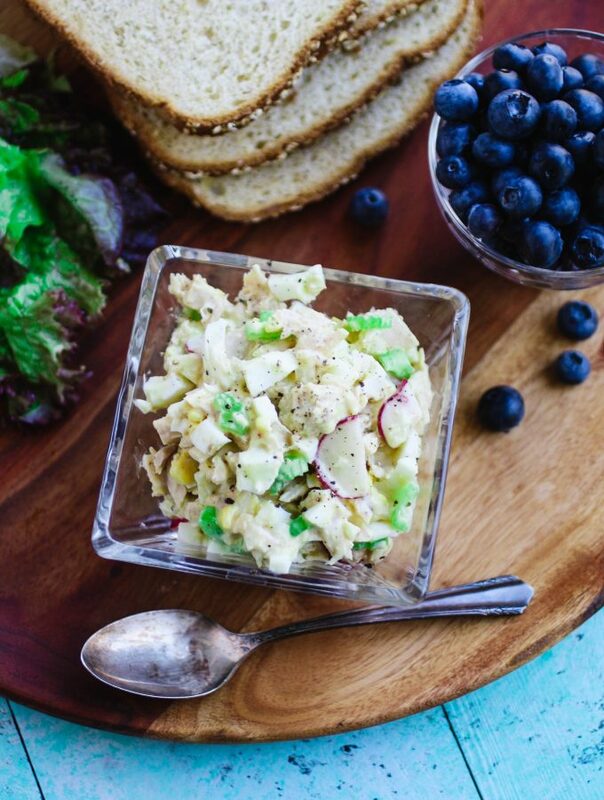 Weekends are definitely the time for a beautiful breakfast or brunch dish. 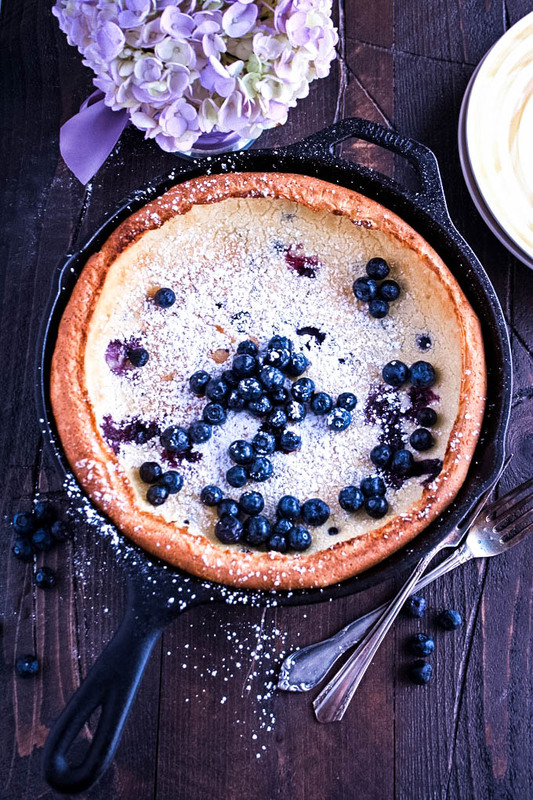 This Blueberry Dutch Baby Pancake recipe is one of my favorite things to make on a relaxed morning. 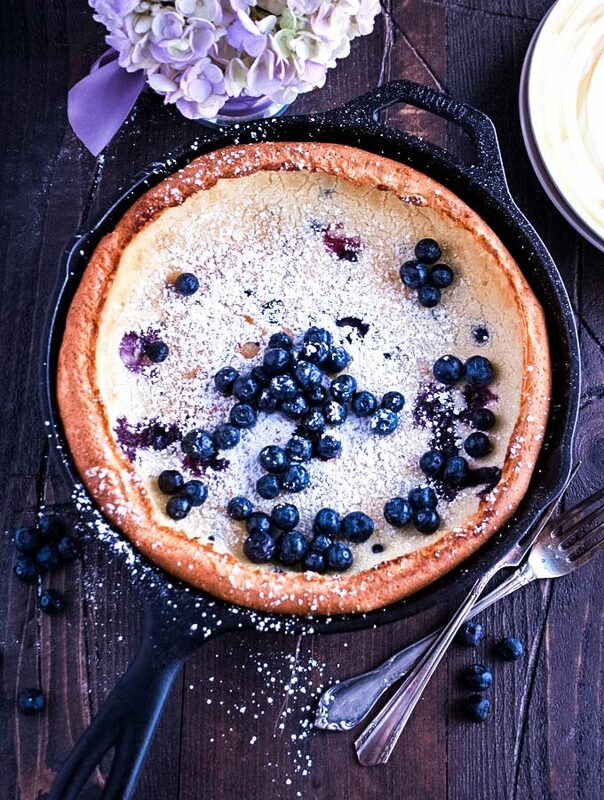 The fresh blueberries can’t be beat! 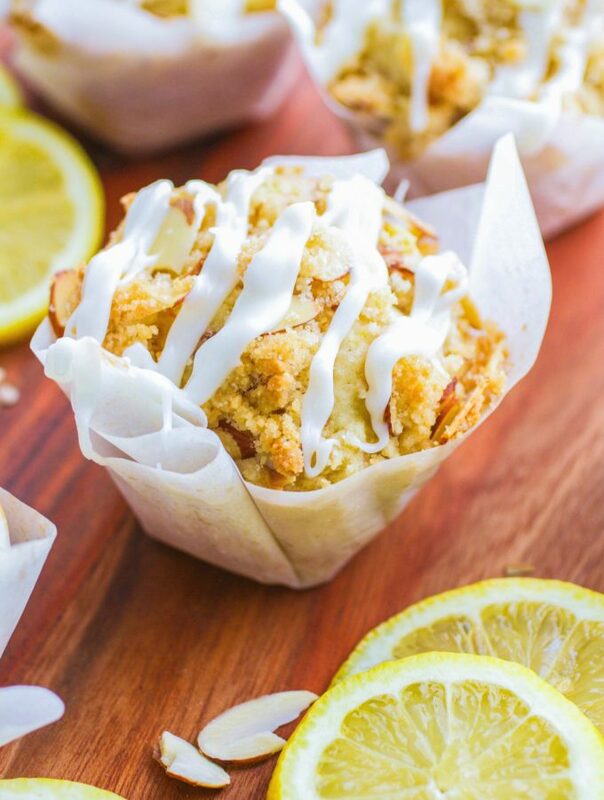 Lemon Muffins with Almond Streusel and Glaze make a fabulous treat this time of year! 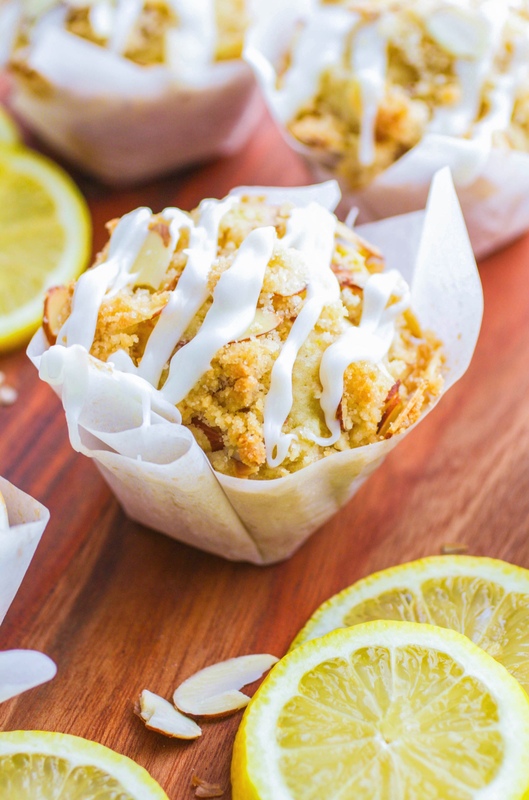 I love the double whammy of streusel and glaze to bring a burst of lemony flavor and sweetness to these tasty muffins. 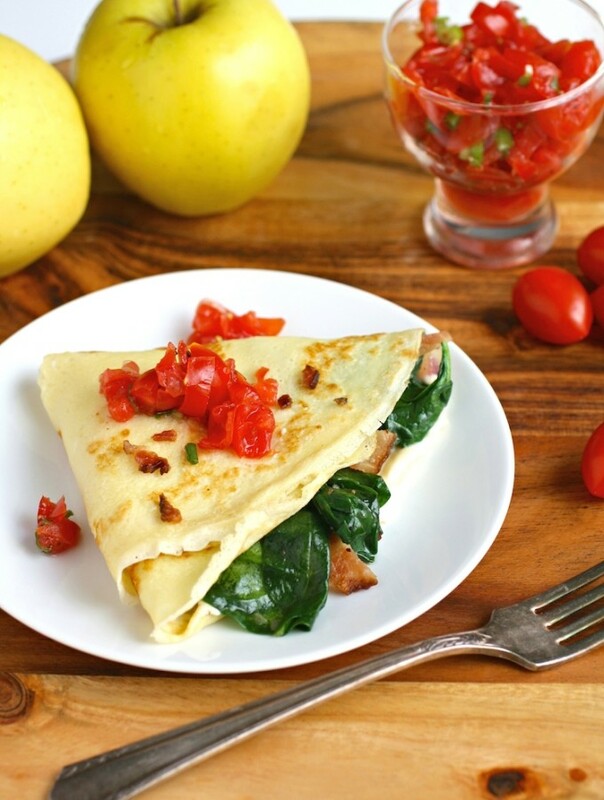 Spinach, Bacon, and Brie Breakfast Crêpes are a delightful way to start the day. 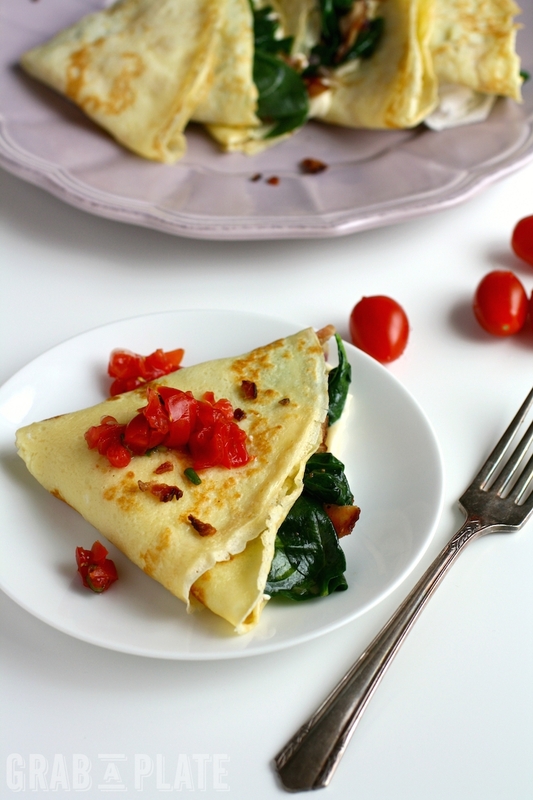 Gather up a handful of ingredients to make this dish, and start the day off right (of course these crêpes are also fabulous as a breakfast-for-dinner meal)!